This course will provide a set of tools to analyze the interaction between monetary policy, the real economy and the financial sector in general. The course will combine a study of the relevant theories with applications to recent events and policy debates. In this connection Henry George’s concept of money will be explored as well as the relations between finance and land markets. 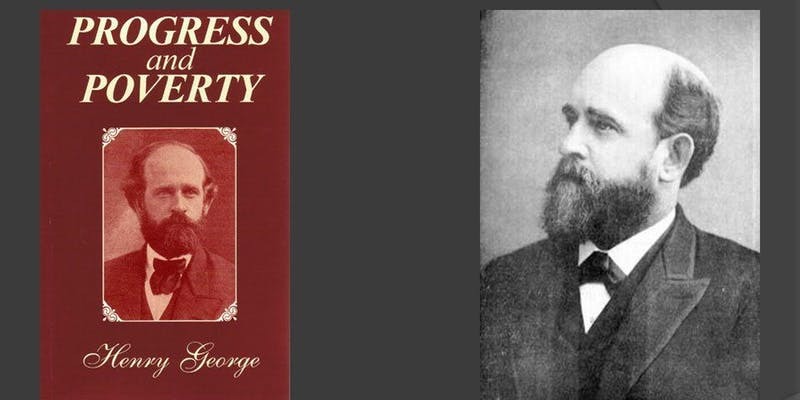 In his “fighting” book, Social Problems published nearly a decade after Progress & Poverty, Henry George argued that the unequal distribution of wealth is the fundamental problem that defines and shapes all other social problems faced by modern societies. 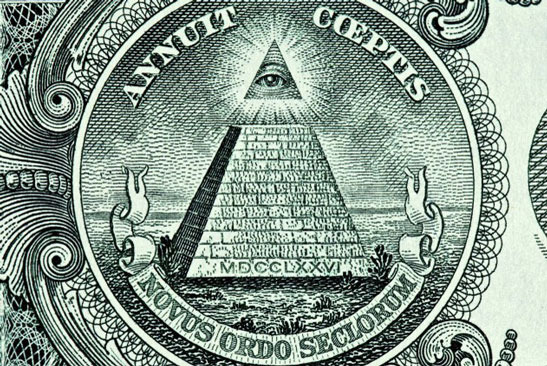 He saw in monopoly and, in particular land monopoly the driving force behind wealth inequality and economic injustice. 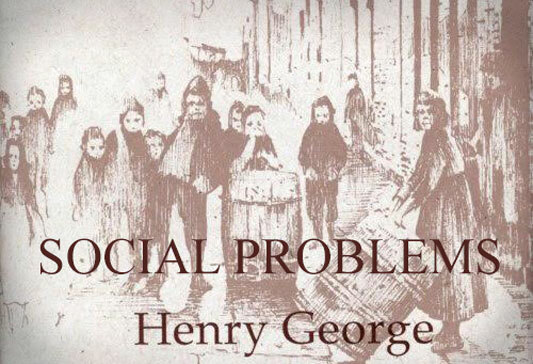 This course will walk us through George’s framework and ask whether his diagnosis of the key social problem was accurate then and now, and most importantly, discuss whether his recipe for economic prosperity and social justice is still relevant today. Through an intense and thorough analysis of George’s seminal work, Progress & Poverty, this course will take aim at the fundamental problem of wealth distribution and show that the only viable alternative to “bad capitalism” is not socialism but “true capitalism”; where socially created wealth is put to the service of the community rather than privatized. The course will lay out George’s simple but radical remedy, so that we may avoid the insanity of trying the same solutions and expect different results. This course familiarizes students with theories and policies of international trade. 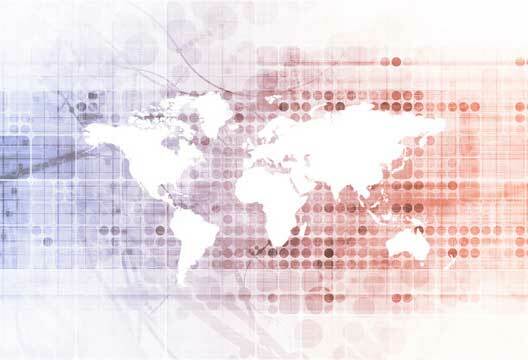 Students will learn the importance of international trade and examine its effects on production, profits and the distribution of wealth in the economy. The course will introduce concepts such as comparative advantage, increasing returns to scale, factor endowments…etc.… Students will also analyze specific trade agreements and discuss their impact on the American working class.